This project studies on the dielectric properties of nematic liquid crystals doped with various dimension of carbon nanomaterials such as one-dimensional carbon nanotube (1D-CNTs) and two-dimensional graphene nanoplateles (2D-GNPs). 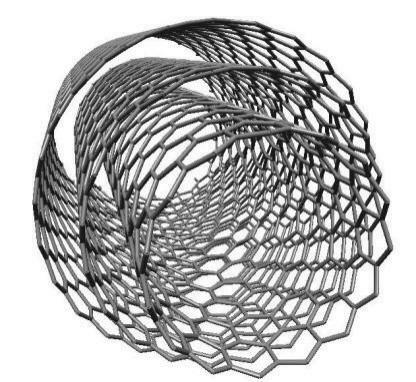 In this study, we use different kind of pure carbon material, carbon nanotubes (carbon nanotubes; CNTs), and graphene (graphene nanoplatelets; GNPs). Dielectric spectra of nanomaterial-doped LC cells are measured to discuss the polarization behavior in the intermediate frequency and low frequency regrime so as to realize the effect of nanomaterials on the impurity ions in liquid crystal cells.